Concrete is a very durable material, but over time some structurally sound concrete may need repair. 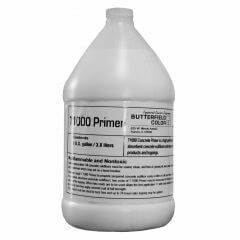 Butterfield Color® offers a variety of products to aid in the repair of both existing and new decorative and plain concrete surfaces. 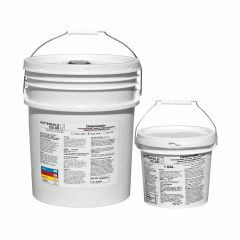 A polymer modified, cementitious material designed for resurfacing, repairing and restoring stable, non-moving concrete floors, walls and hardscapes. 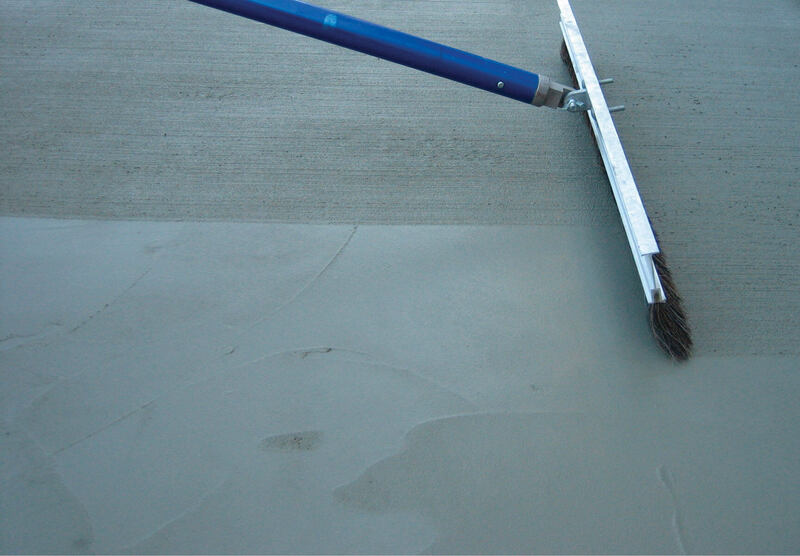 Excellent adhesion and extremely durable, will make chipped, worn, and blemished concrete look new. Recreate a broom finish to existing concrete driveways and sidewalks. 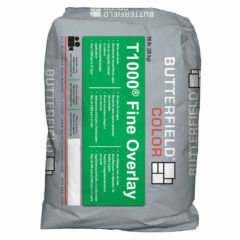 Provide consistent appearance to entire concrete surface. Packaged in 55 lb. (25 kg) bags. Each bag, once properly mixed with water, provides a coverage rate of approximately 96 ft² at 1/16″ thick (2.2 m² at 1.5 mm thick). Single application thickness can range from 1/16″ (1.5 mm) to a maximum at 3/16″ (4.5 mm), depending on thickness desired.